Singapore-based SaaS email marketing company Ematic Solutions announced today that it raised S$1.5 million (US$1.06 million) in seed round from Wavemaker Partners, 500 Startups and Convergence Ventures. Ematic will use the money to hire people in the US and Europe as well as to expand operations into Indonesia and Thailand. The company said it is continuing to seek funding in this round. “Ematic is pursuing an exciting opportunity in the much overlooked space of email marketing. Paul [Tenney, Founder and CEO, Ematic] has assembled a stellar team and we’re excited to be partnering with them on this journey,” Paul Santos, Managing Partner at Wavemaker, told e27. Branding itself The Email Intelligence Cloud, Ematic helps digital marketers build and deploy email marketing programs. The company has also built plug-n-play apps with the goal of improving the ROI of a campaign. The company is advertising two of its apps prominently on its website. The first is Bye-IQ, which is an exit intent module. Exit intent modules are a technology that tracks the movement of a mouse and predicts the moment a potential customer is leaving the website. Then, it deploys a popup that offers a deal to entice the shopper into staying on the site. The second app is Hi-IQ, an automated software that analyses data behind a campaign to either re-engage a customer or pull back to prevent spamming. “Our initial suite of applications helped our customers optimise their efforts around email and immediately started driving significant incremental revenue… This funding will help us to refine our technology and introduce new solutions to online businesses in the region at an even faster pace,” said Founder and CEO Paul Tenney in an official statement. Tenney has been working in the email marketing space since 2002 and helped notable startup royalty like eBay and Expedia build their campaigns. 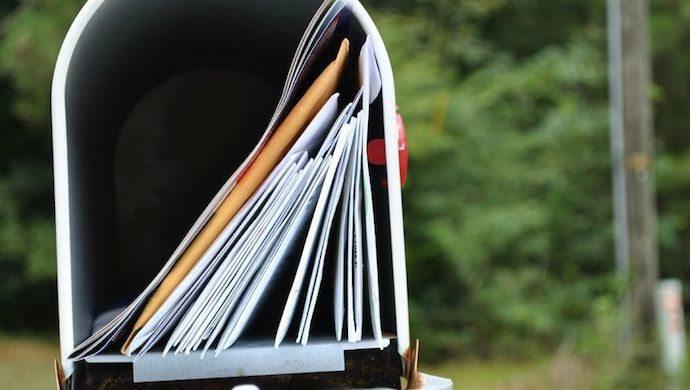 The post Email marketing software Ematic Solutions grabs US$1.1M appeared first on e27.